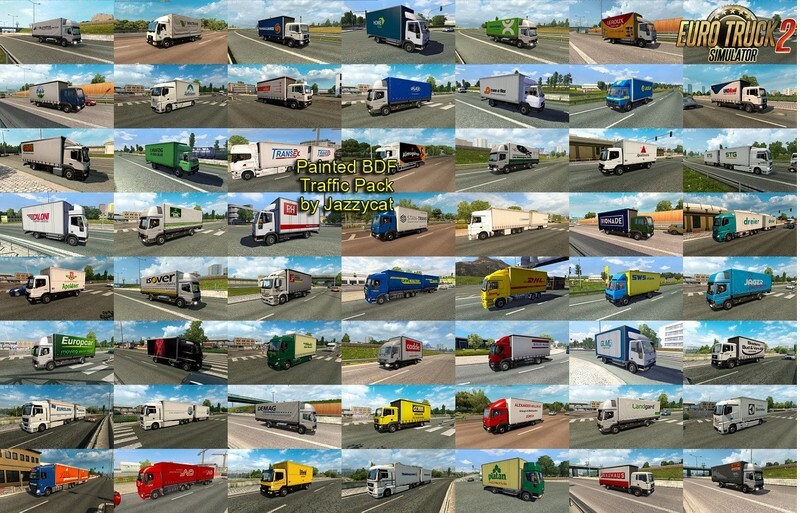 – added 12 new skins of UK real companies. 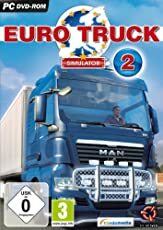 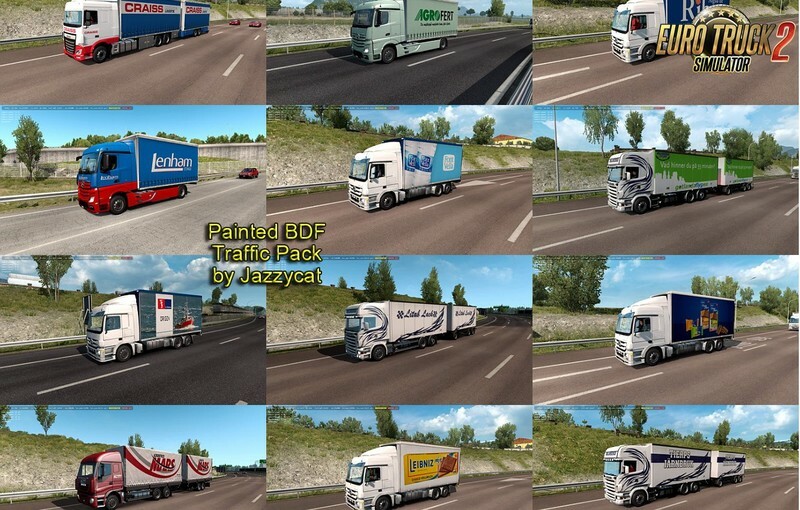 This pack adds in traffic 341 BDFs with 679 skins of real companies. 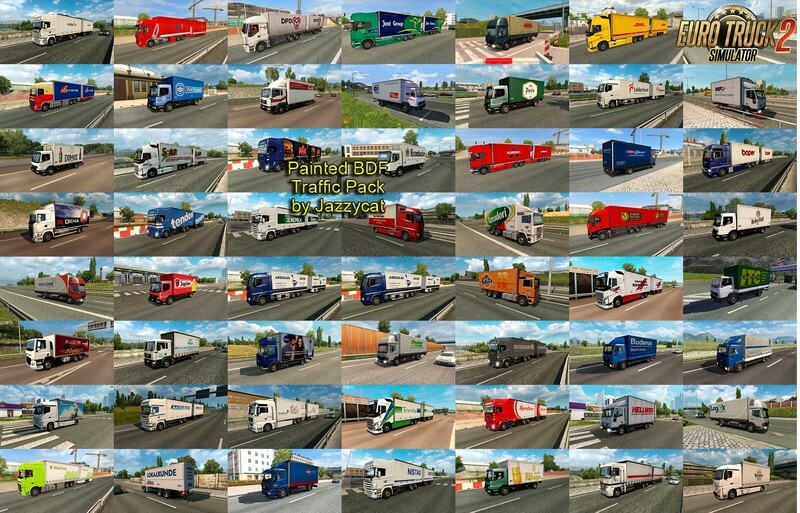 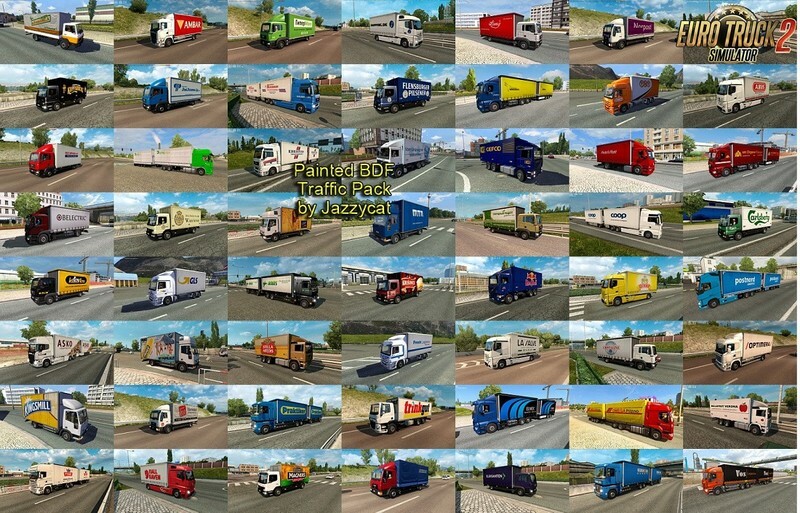 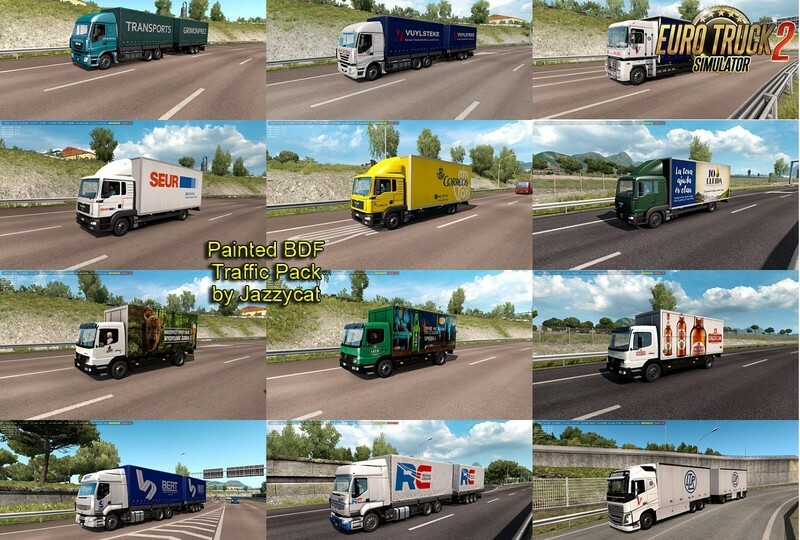 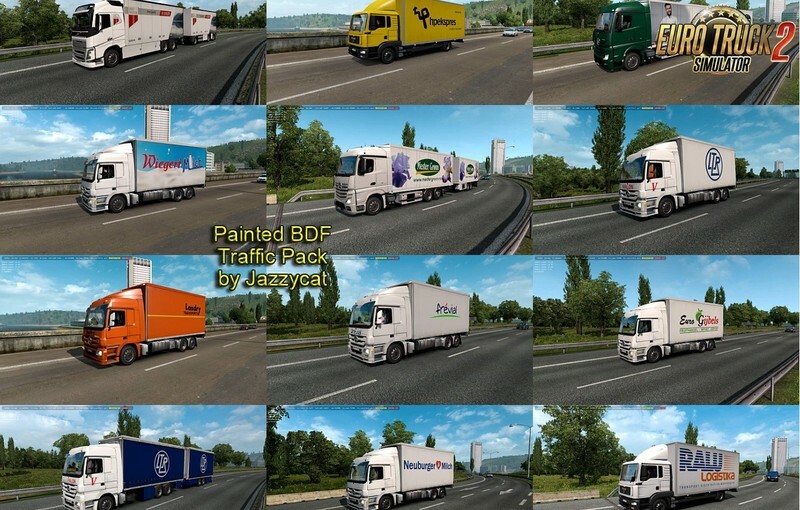 This pack adds in traffic 363 BDFs with 715 skins of real companies. 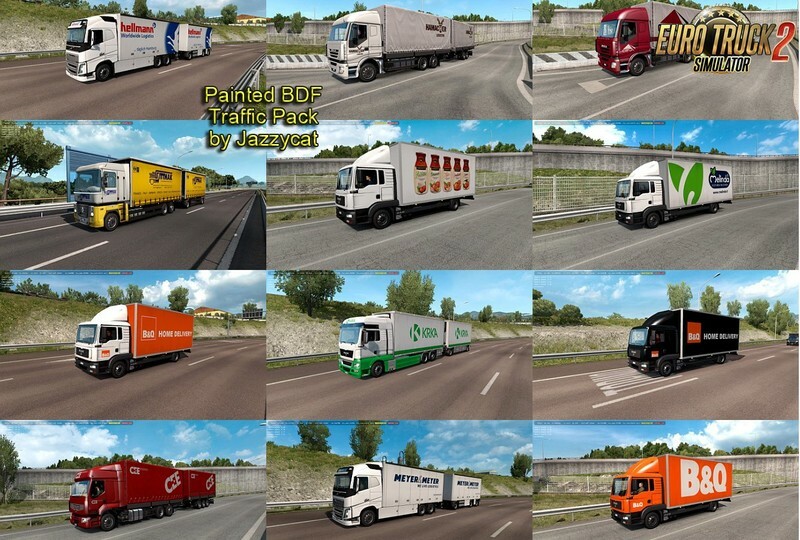 This pack adds in traffic 349 BDFs with 691 skins of real companies.